In our market, your monthly out of pocket cost is higher to rent vs buying a comparable home. With lower down payment requirements and closing cost assistance, the time to invest in yourself is today. 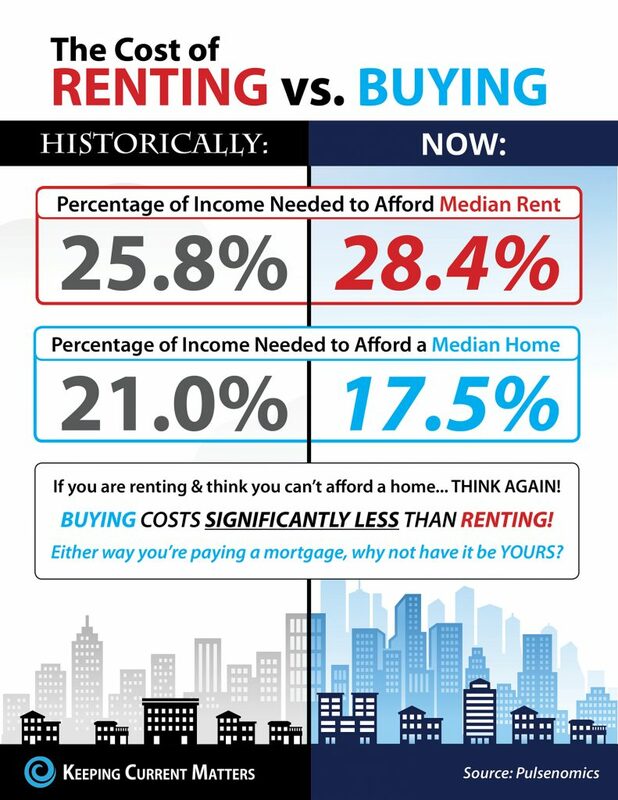 Remember, either way you’re buying a home – but if you’re renting, you’re buying it for someone else. Schedule a consultation with a buyer specialist from The Oceanaire Realty today to get started on your path to homeownership.